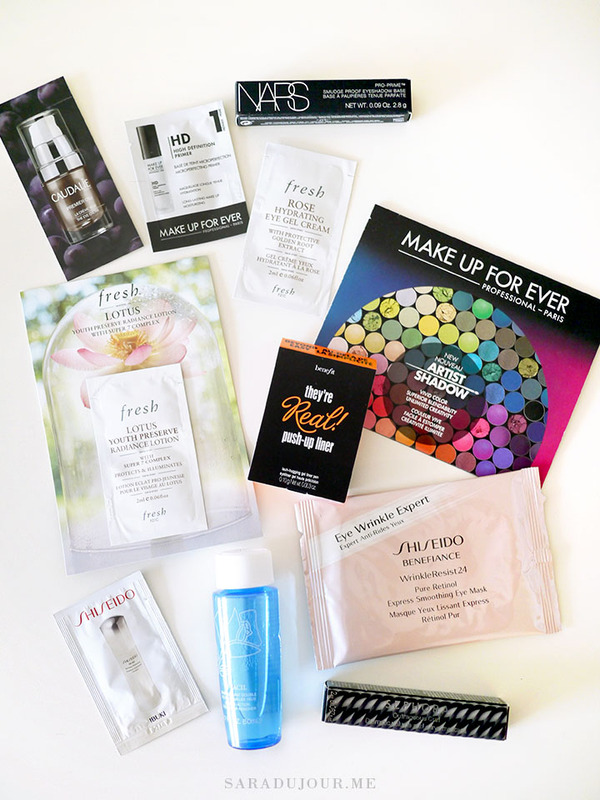 Do you ever feel like you use up your beauty products all at once? That’s how I’ve been feeling lately. I scraped the last of my beloved Bobbi Brown eye cream out of the jar, and squeezed the final bit of my favourite concealer out of the tube. And so, it was time to visit Sephora. But being the human sloth that I am, I did all my shopping online instead. 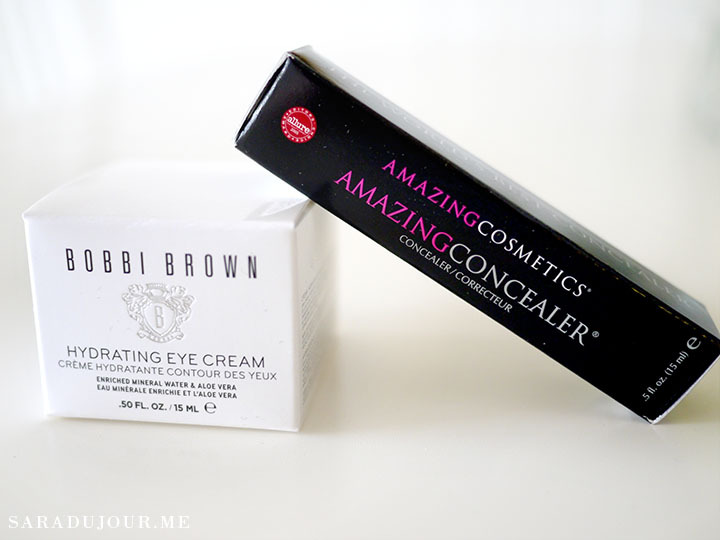 I only bought two things: a Bobbi Brown hydrating eye cream, and an Amazing Cosmetics concealer – but I left with my hands full. This stuff is absurdly priced, but I really do feel it has done wonders for my under-eye area. It’s lightweight and gets absorbed into the skin, leaving a perfect, hydrated base for any makeup you apply afterwards. I use it at night, right after I’ve washed my face. I dab it all around my eyes with my fingertips and let it soak in and repair that delicate area overnight. 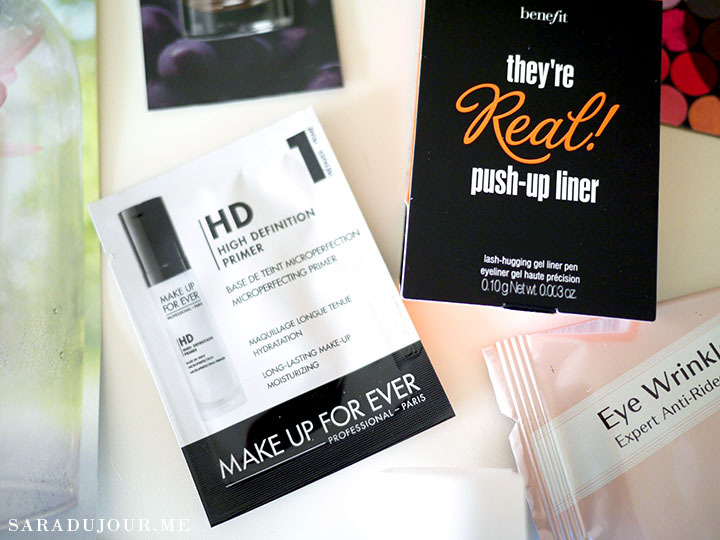 When I wake up, my under-eye area is supple, hydrated, and ready for concealer. I truly believe it has made a difference, and makes my under-eye dark circles slightly less noticeable. Since my dark circles are both hereditary and worsened by sleep-deprivation, I’ll take any help I can get in that department! 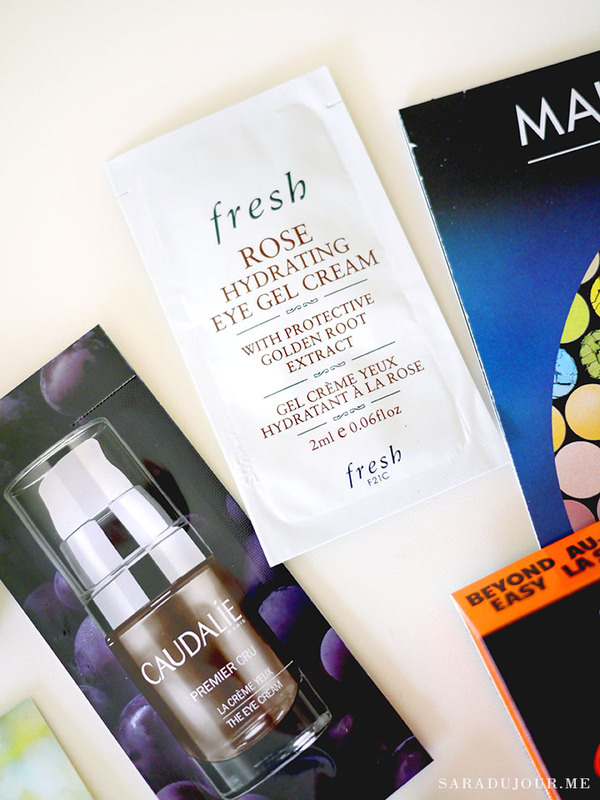 Plus, it’s never too early to start using a good eye cream to protect the delicate, super thin skin around your eyes and help prevent the development of wrinkles later on. 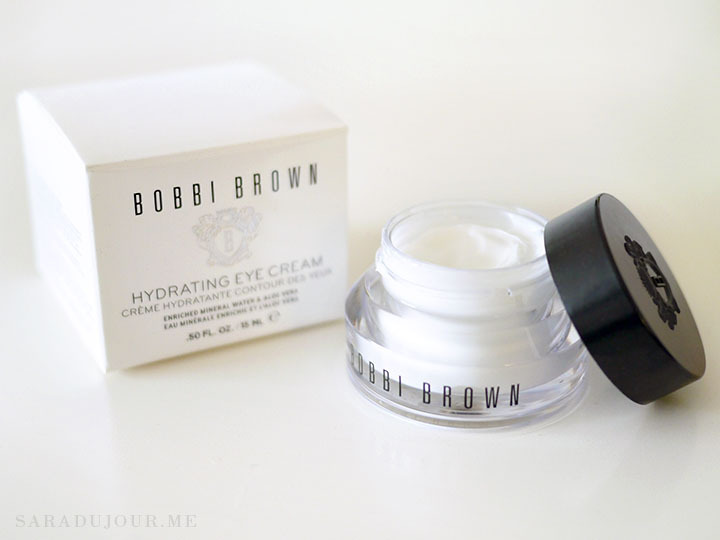 You can get the Bobbi Brown Hydrating Eye Cream from Sephora. This stuff is more pigmented than any other concealer I’ve tried, and you don’t need much to cover anything you want to hide. 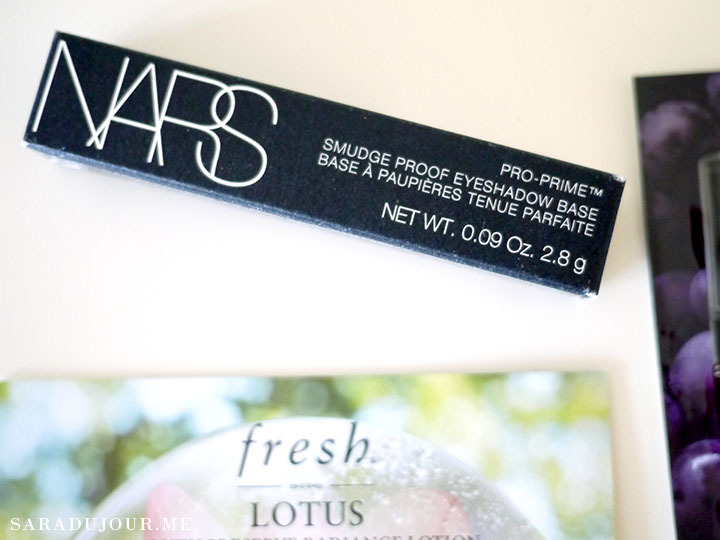 It’s creamy, so it blends and applies well over textured blemishes, and sets perfectly with a light dusting of powder. In short: I can’t recommend it enough, whether you’re looking for a good concealer for under-eye circles, blemishes, or both. 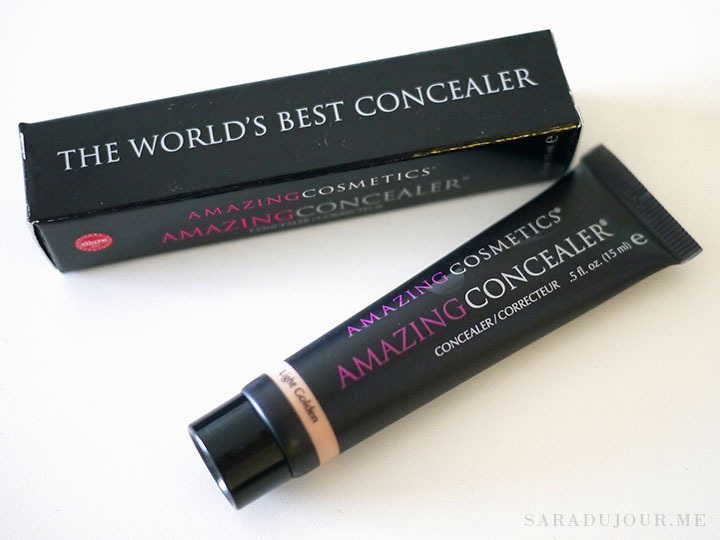 Amazing Concealer is the best concealer! 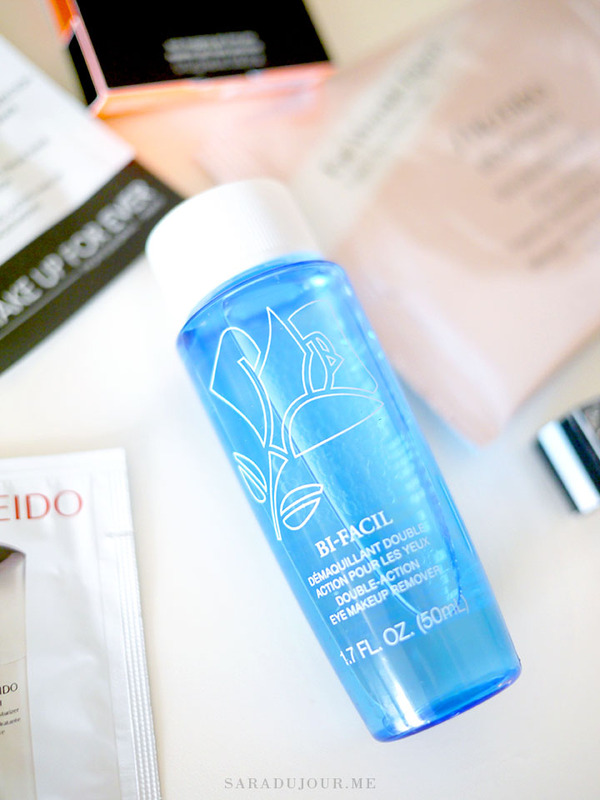 I’m particularly excited to have gotten a generous sample of Lancôme Bi-Facil Eye Makeup Remover, because I’ve tried it before and know it’s the best. It dissolves even the toughest waterproof makeup with ease, all the while being soothing on the skin. I’d use it every day, if not for its high price. Instead, I use a very similar (but less expensive) eye makeup remover dupe by Clean & Clear. 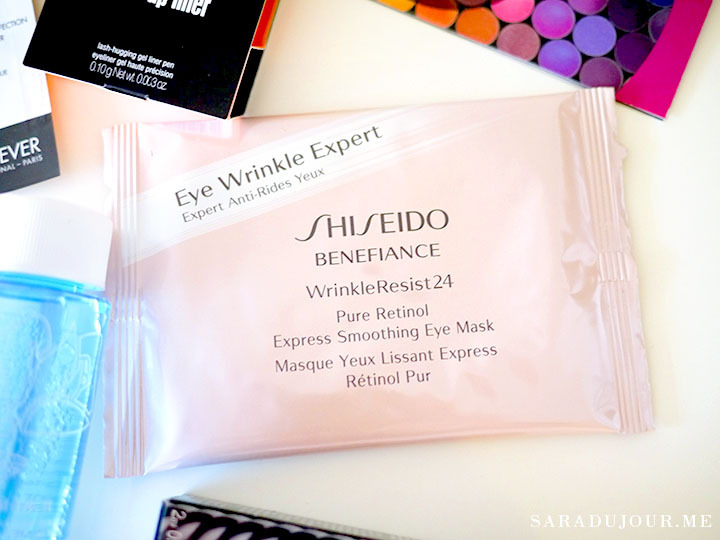 I’m also looking forward to trying these Shiseido eye masks, because I don’t normally use eye masks. I think I’ll save these for a special occasion, when my skin needs some serious R&R time. I’ll let you know if they work! It comes loaded with 5 mini beauty products that are bestsellers of theirs: two for your skin, two for your eyes, and one lip gloss. I’ve used their clear Photo Finish Foundation Primer before, and it leaves your skin feeling out-of-this-world smooth. I was actually thinking of repurchasing it, so was glad to get it for free instead! 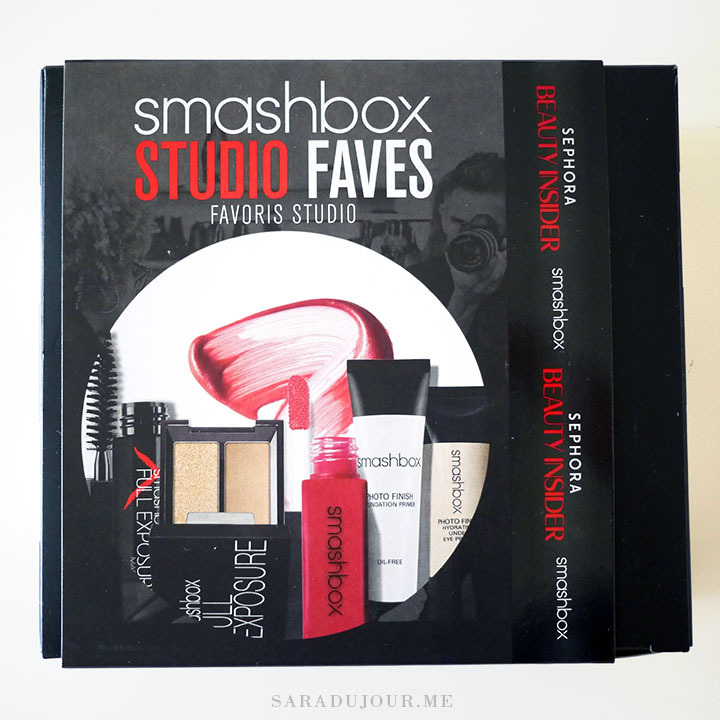 The set also comes with Smashbox’s Photo Finish Hydrating Under Eye Primer, a mini Full Exposure Mascara, two champagne eye shadows from their Full Exposure palette – one matte and one shimmer – and a lip gloss in the colour Disco Rose. It’s so hard to resist them, isn’t it? 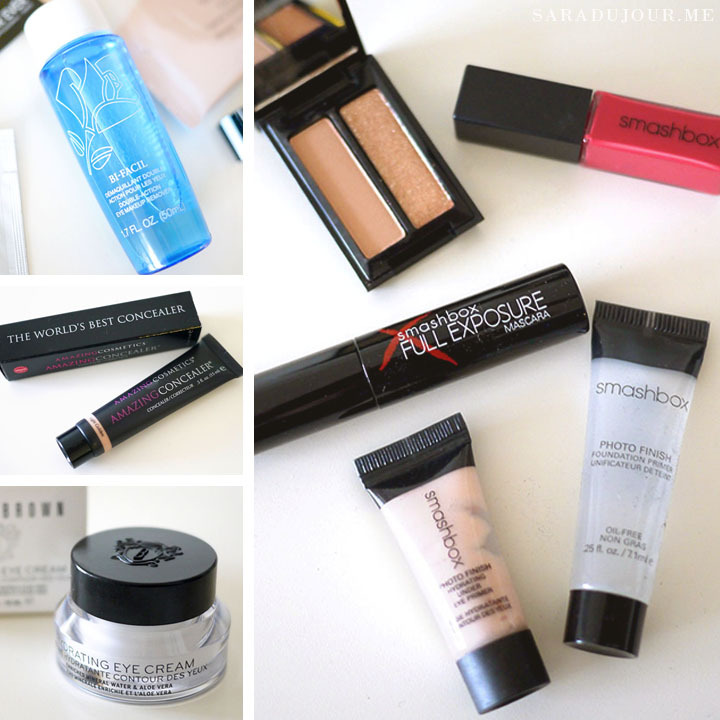 I j’adore Sephora! I feel like I always walk in there needing three things but come out with five billion. 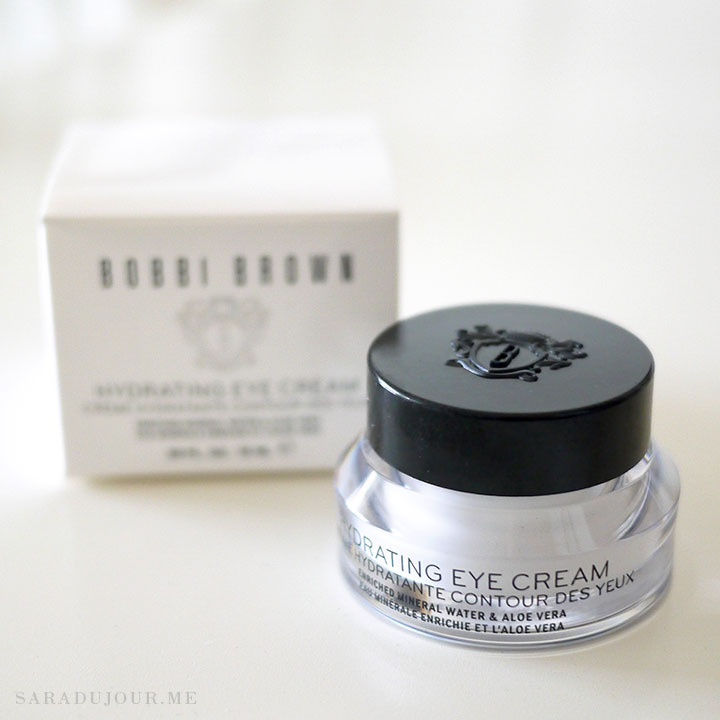 I need to take a look into the Bobbi Brown eye cream. I have dark circles underneath my eyes but, I feel like it’s genetic and I don’t think there’s a cure for it.